Formulated to meet the demanding requirements of 4-cycle marine engines, Mystic say that the new products deliver unmatched performance, protection and cleanliness for engines requiring FC-W engine oils. In addition to providing superior wear, rust and corrosion protection, these products offer peace of mind by meeting the warranty requirements of leading manufacturer's, including Mercury, Yamaha and Evinrude. The new 4-cycle marine engine oils join a family of 2-cycle TC-W3® marine engine oils, including JT-4 Marine Premium 2-Cycle, Marine Premium Plus 2-Cycle and Ultimate2-Cycle, as well as other products, including JT-4 Premium High Performance Lower Unit Gear Lubricant and JT-6® High Performance Marine Grease. 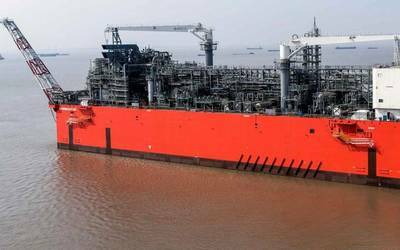 "Mystik Lubricants has a long-standing reputation for dominating extreme conditions, so we are excited to expand the JT-4 family to better serve the marine category," said Karl Schmidt, general manager petrochemicals and lubricants For CITGO Petroleum Corporation. 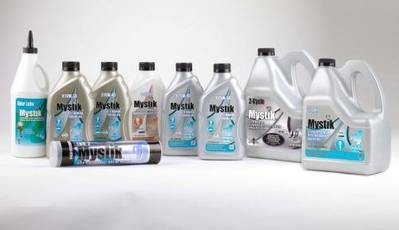 Tracing its heritage back to 1922, Mystik Lubricants, part of the CITGO Lubricants brand portfolio, offers specialized performance lubricants. Developed in real-world conditions, they meet the unique demand for consumer, commercial, agriculture, industrial and power sports, such as personal watercraft, snowmobile, outboard and ATVs.